I just spent three days at the Billie Jean King Tennis Center, my 10th consecutive year among the sport’s best and brightest at the US Open. Although I’m tired from the trip, I returned home with all my limbs intact. 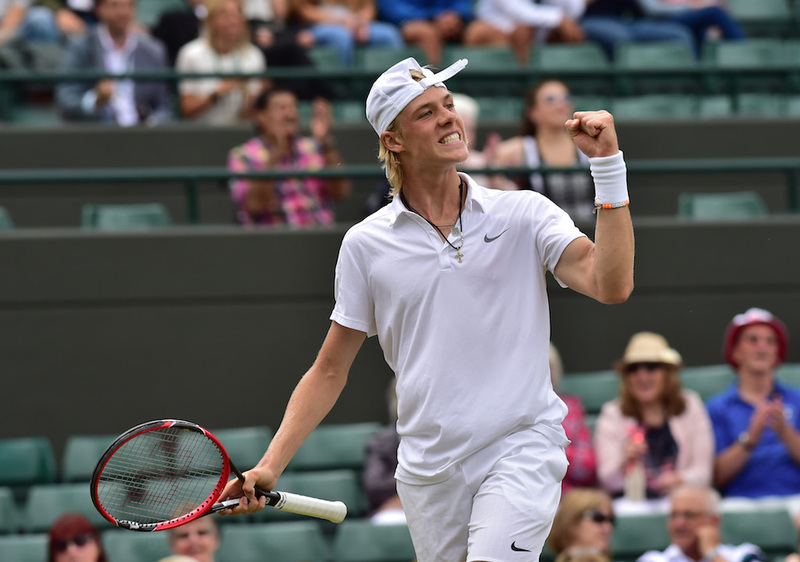 Unfortunately, many of the top players in the men’s draw can’t say the same thing. In all my years faithfully watching professional tennis, I have never seen so many walkovers and retirements. And the fact that they predominate in the men’s tour makes me question the best-of-five format. The ladies play best-of-three in all tournaments, whereas the men play best-of-five in all majors and many masters classics. The sport continues to become more physically demanding, and over the course of the year, these long matches can really takes their toll. 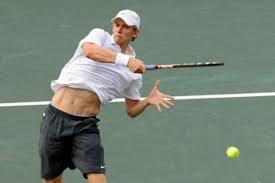 I love watching tennis; I hate watching men in tears as they are forced to withdraw due to injury. 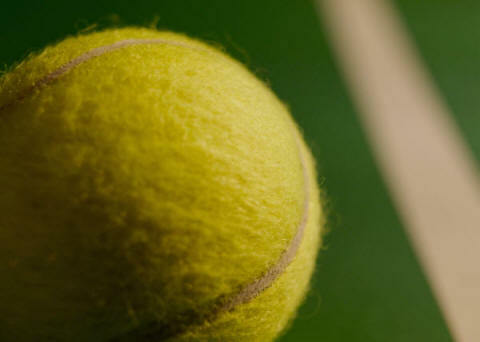 The USTA pays men and women equally as they should — why not require them to play the same amount of tennis? 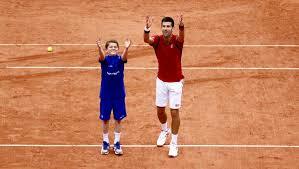 Who knows…it might lengthen some tennis careers and will definitely make the current tournaments more competitive. 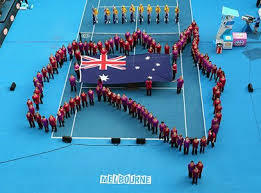 I got up at 3:30am to watch the men’s singles final at the Australian Open. Djokovic is playing; of course I did. There’s a video that has been shown repeatedly throughout the tournament featuring a poem by a native Aussie and images of the continent. It’s very high brow and thoughtful. Wimbledon produces similar films which befit its formal air and traditions. But I would love it if the US Open would follow the same format but make them funny. Same earnest delivery. Same chamber music. Heck, you could show the same type of beauty shots. But have Tina Fey and Amy Poehler voice them and add their hilarious takes. It’s the US Open Men’s Championship. Djokovic is playing Federer. All is right with the world. Have you spied Roger’s gear for this year’s tourney? 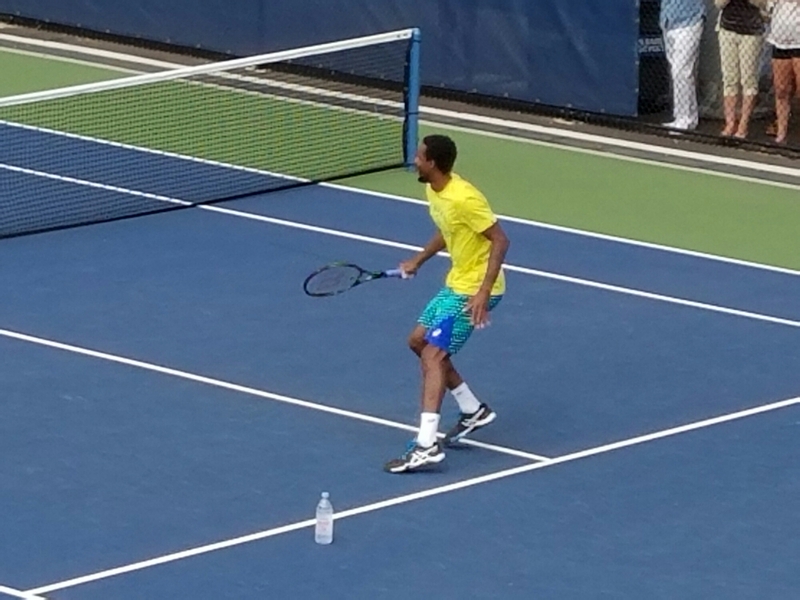 His tennis whites are outlined in bright poppy pink. Even his tennis shoes are dyed this neon bright color. I’m not a fan of pink, but this isn’t an issue of personal preference. The hot pink is an unusual choice, and I’m wondering if it was psychological. Did Roger’s team hope that the color would have its rumored effect of sapping his opponent’s strength? 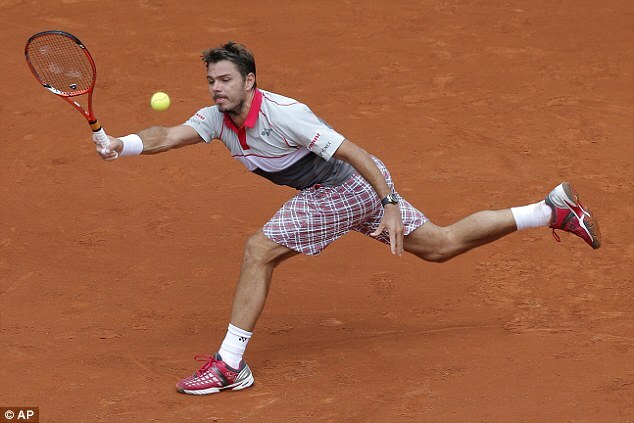 Stan Wawrinka wore a similar hue in his triumphant run earlier this year at the French Open — in plaid shorts, no less. Now that Wimbledon has ended, I am suffering from my annual melancholy. What did I watch before it was on ESPN for two solid weeks? What did I obsess about on social media? 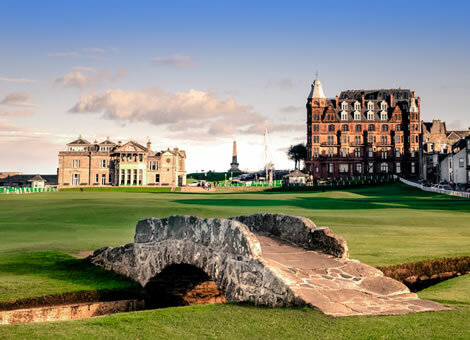 Luckily, this year The Open begins this Thursday at St. Andrews in Scotland. It’s on ESPN, too. Coverage starts at 4:00am daily. All the experts are picking 21-year old American Jordan Speith to win his third major of the year. Yeah… I can totally obsess about that.